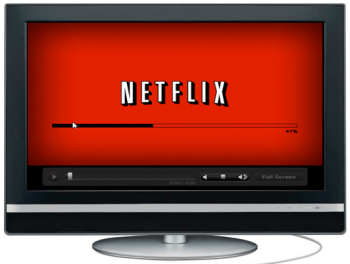 Just like the cost of gas, Netflix is now feeling the effects of inflation. Today, Netflix announced that they’ll be changing their pricing plan, splitting snail-mail DVDs and streaming video into two separate plans. Basically, this means that if you want one DVD per month, and streaming video, you’ll be paying $15.98 per month (up from the previous $9.99 per month). Want two DVDs? Prepare to shell out $17.98 per month. Needless to say, most consumers aren’t reacting well to this news. Some TV shows have episodes that are only available on DVD, and many popular movies are still DVD-only. In a time when most Americans are already feeling the effects of the economic recession, price increases in entertainment services definitely aren’t welcome for many consumers.